Not too bad of a week! 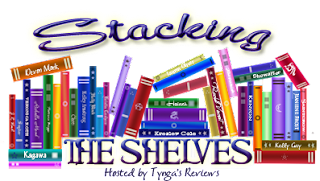 Got two books without adding too many to the TBR mountain! 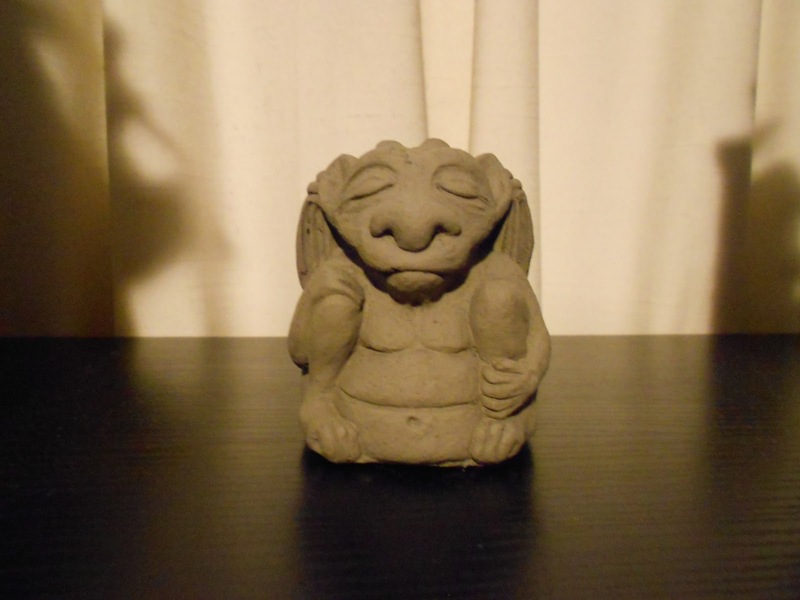 And then, while not a book but still totally awesome I bought this little gargoyle statue that I found in a shop some ways away from my house. For the longest time I've been looking for a little gargoyle statue and I finally found one! It's been over a year since I have been looking! Yay! And then I also ordered this necklace last week online at an Etsy shop, Space Pearls, and it arrived in the mail this week! 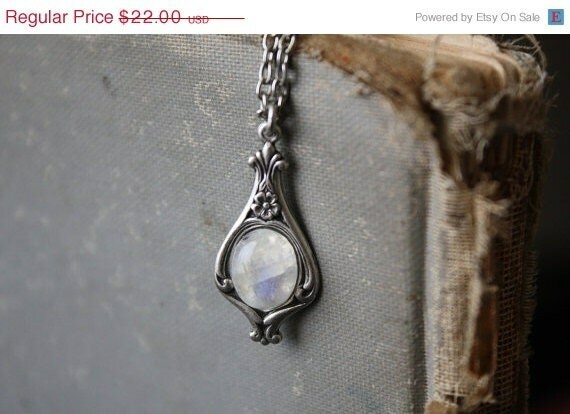 I thought it was just too pretty and it's a moonstone too! I see a story within it, so I decided to buy it for myself! And as you can see, somewhat, it is on sale right now in the shop! I bought it just before the sale started, but I did get a lovely bonus ring! This is one of my fave shops, she has quite the collection of some fairy tale inspired jewelry, plus Harry Potter and The Hunger Games items as well! Check it out! And that was my fabulous haul this week, both bookish and somewhat bookish! I love LOVE that necklace, Jessica! Gorgeous! And your gargoyle is very cute, Have a lovely Sunday, sweetie! It's always great when you finally find something you've been looking for. The gargoyle is pretty :D I'll take a look at the shop, because I love HP and fairytale inspired jewellery. Great haul! 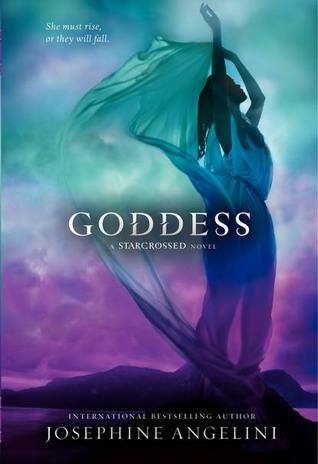 The cover of Goddess is GORGEOUS! xD Awaken looks great too! Lovely haul. Happy Memorial day! Oh pretty necklace! I love it! And now that I got Starcrossed (eeep!) I can finally start the series!! I still need to read Underworld by Meg Cabot, but I cannot wait to read it. I'll probably wait until I get Awaken. Net Galley is awesome. Great haul of books. I still have to read that Meg Cabot series. Thanks for visiting me as well. Angela was very nice to loan you her copy of Phoenix by the way. Glad to see you enjoyed it. O.O I want Goddess!! My best friend got it when she saw them out early too...now I'm stuck waiting till she's done with that and Of Triton! I didn't realize Awaken was up there. Heading to Netgally to request it now. Thanks for visiting. Looooove Meg Cabot :). I hope you enjoy all of your goodies hun! I haven't read anything by Meg Cabot but her books look really interesting! Eek! I completely forgot to comment on Sunday! I'm here, I'm here! I got Awaken a couple of months ago - hopefully I'll get to it soon. 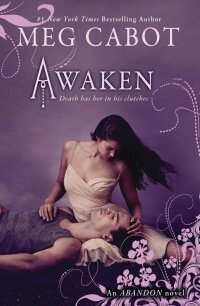 I liked Abandon, hated Underworld... hopefully Awaken can redeem the series for me. Forsaken by the Others Blog Tour!